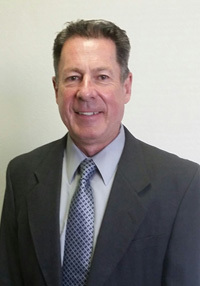 Dr. Alvin B. Sanders is the treating chiropractic physician in the East Phoenix office. 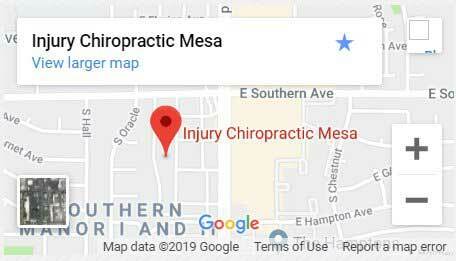 The East Phoenix office is one of six offices in the Injury Chiropractic network that provides care for residents of the valley. Dr. Sanders developed an interest in chiropractic wellness when he was treated by a chiropractor as a teenager. He learned to hold a high regard for the profession after experiencing positive results from the treatment. Dr. Sanders has over 20 years experience helping patients with spinal injuries. He and his experienced staff have been able to help many people recover from injuries sustained in auto accidents. His primary goal is to have his patients return back to their normal daily activities pain free. At Injury Chiropractic you will experience a friendly, healing environment provided by the staff and the doctor.